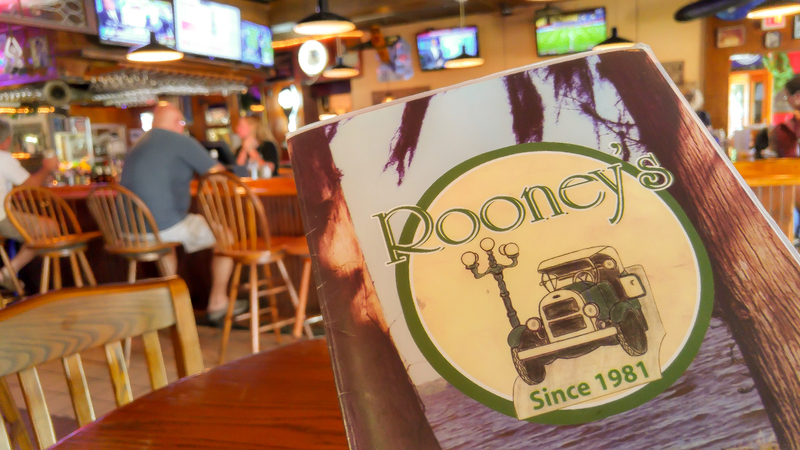 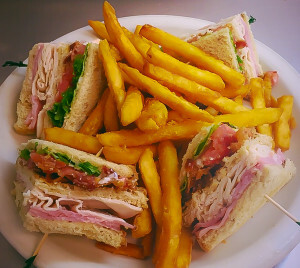 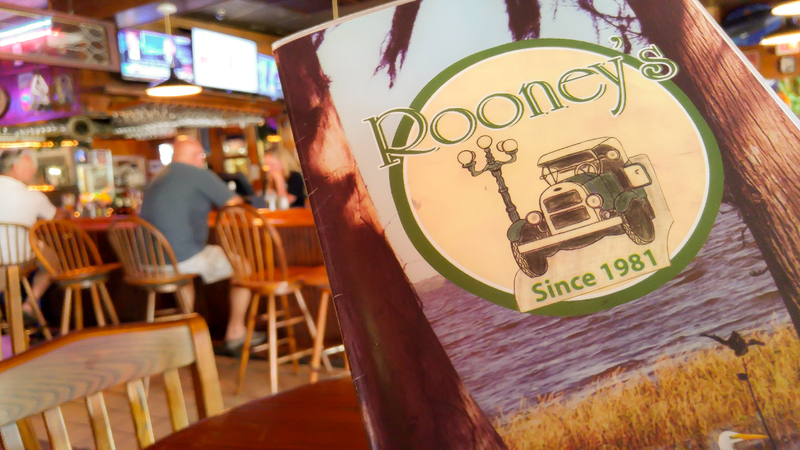 Come experience Rooney’s for yourself! 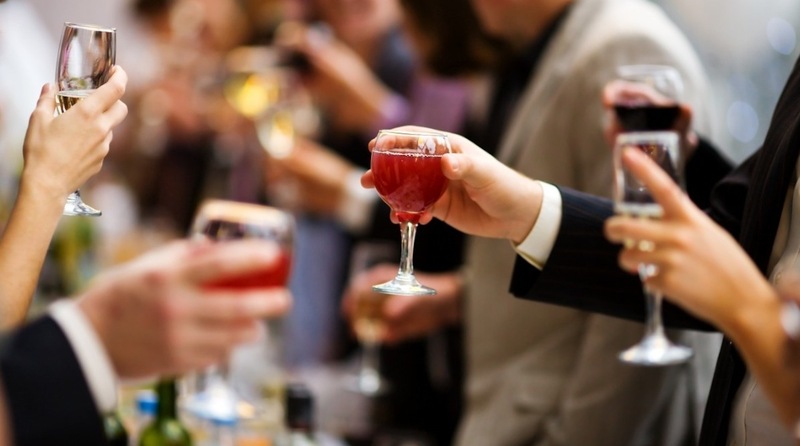 Need to host an event or party? 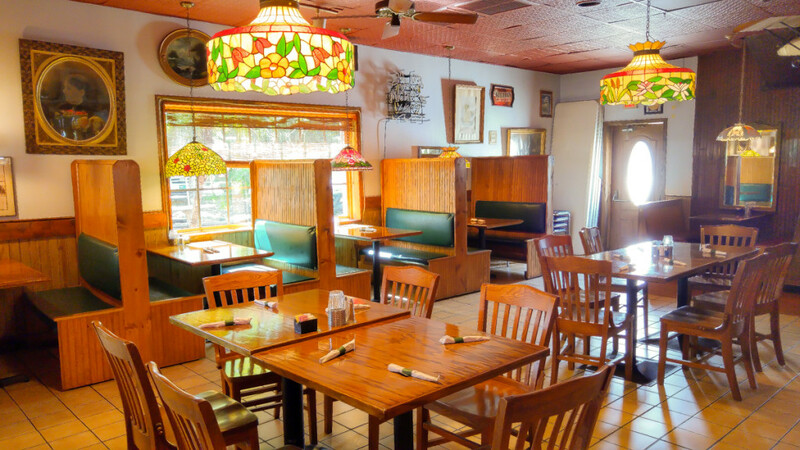 Contact us to book our private room today!